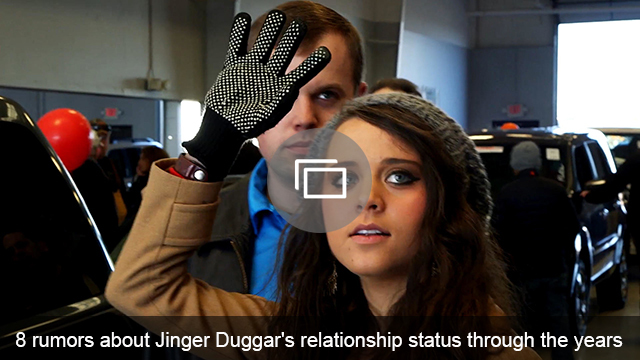 The Duggars don’t seem to be too great at keeping secrets lately. And that’s especially true when it comes to Jinger Duggar’s courtship, engagement and wedding plans. Despite the family’s attempts to keep each step of the process under wraps, fans seem to keep figuring out the Duggar family’s news before they make any official announcements. And that hasn’t changed when it comes to Jinger Duggar’s wedding. Rumors have been flying, but now, we almost definitely know exactly when Duggar and Vuolo are tying the knot thanks to one of the Bates family members. Whoops. Guess the cat’s out of the bag. Of course, it’s always possible that Felber is talking about a completely different wedding. The Bates and the Duggars and their friends kind of run in the same circles, so another mutual friend could be tying the knot next week. But then there are the rumors that Jill and Jessa: Counting On is set to start filming next week, three weeks earlier than originally planned. Are they doing that so they can catch Jinger Duggar’s wedding? Our money is on yes. 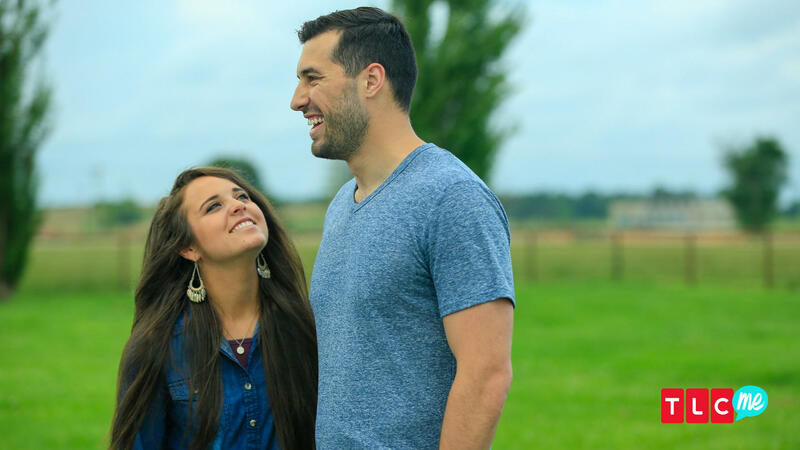 Here’s hoping that the rest of the Duggar family has gotten over concerns that Duggar and Vuolo were moving too fast during their courtship and engagement, because they sure aren’t wasting any time with the wedding.